Play Online Casino Games at Slots Heaven Australia and win real money! Ready for some fun? Join the action at Slots Heaven Australia today and get up to $100 plus 200 free spins to play for free. Just make your first deposit and we will add an extra 100%. 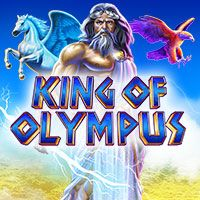 You can enjoy your bonus playing any one of our many exciting online casino games. 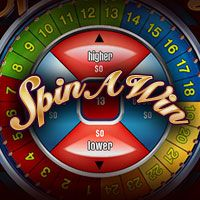 There are hundreds of top games to choose from at Slots Heaven Australia, including classic table games like online roulette, blackjack, video poker and craps. 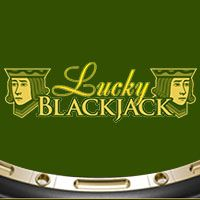 Blackjack is the most popular table game in the world and it’s a great way work that bonus money and meet the wagering requirements. The aim of the game is to beat the dealer by trying to make a hand as close to 21 as possible without busting. The beauty of playing online is that you can use a strategy guide to help you make the best decisions. If you have just started paying online, it’s definitely a great idea. 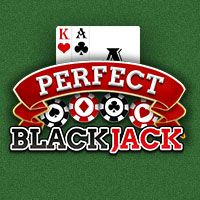 As well as online blackjack, there are plenty of other online casino games to enjoy at Slots Heaven Australia. 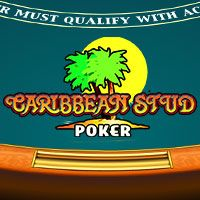 It goes without saying that the main focus for us is the world of online slots. 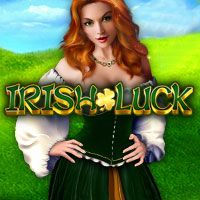 If you join the fun today, and take advantage of our very generous welcome bonus, you can take your pick from our huge selection of slots games. We have everything any slots fan could want. 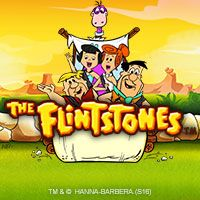 From three reel, single pay line, fruit machine style games, to video-enhanced, 243-pay line, games with animations, cut scenes, music, loyalty rewards, and a story driven narrative. Some of these online slots are more like video games than gambling games. 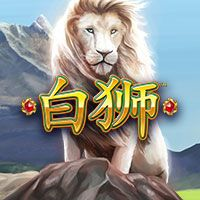 They are well worth investigating – especially if you have $100 plus 200 free spins worth of bonus cash to experiment with. If you are still a little unsure, most of the games have a practice mode. You can try before you buy. Also very popular at Slots Heaven Australia are our live online casino games. Here you get to enjoy your favourite table games in the company of both other players and a live croupier. 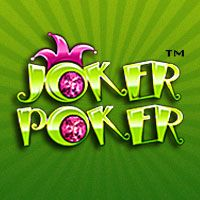 These games are streamed live to your home computer or tablet and enable you to interact with the dealer and enjoy an enhanced casino experience. You can use your welcome bonus on these games as well. 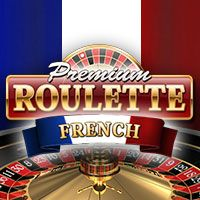 Live casino game choices include roulette, hold’em, blackjack, and baccarat. As these are genuinely live games, there is sometimes a small waiting time before you can take you seat at the table and join the action. The live games definitely add a more social aspect to the online casino games on offer at Slots Heaven Australia. What are you waiting for? Have you got a lucky dealer already? Start playing live online today. Let’s remind ourselves what’s on offer again. Make your very first deposit today and we will triple your stack. Deposit $100 and you get $200 to take to the tables. 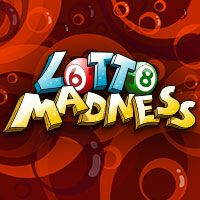 Deposit $50 and you get $100 to enjoy on your favourite casino games. 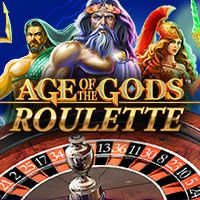 The maximum bonus is a mighty $100 plus 200 free spins. There are wagering requirements to meet but it is a great way to discover exciting new games and find a few new favourites. Our assorted deposit options are varied and uncomplicated. We accept most debit and credit cards, as well as bank transfers, Neteller, and dozens of alternate payment methods. If you are experiencing any difficulties, our customer care team is on hand to deal with your enquiries. You can make contact via email, telephone, or our live help facility. Playing online casino games at Slots Heaven Australia is all about having some fun. Why not join the action today.